With assistance from a powerful amulet, Baylor Bosco, boy medium extraordinaire, finds himself with a dazzling new ability: he can walk through dreams. Not only his own, but those of other people! Using a starry, otherworldly portal called Loved Ones’ Lane, Baylor tumbles through the dreams of his friends, family—even his cranky aunt. But with Baylor, nothing’s ever as easy as it seems! 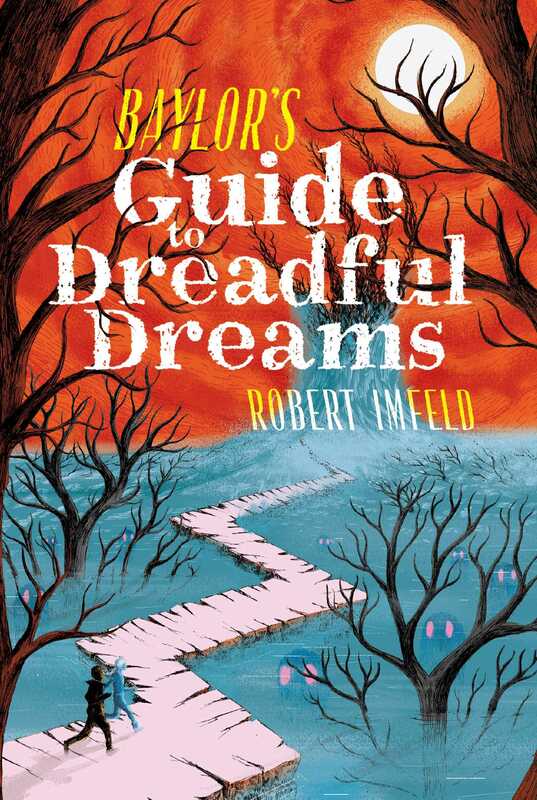 Soon Baylor is dream-walking through a terrifying reality: two teenagers, Archie and Helena, who are stranded at sea. The kids have been missing for over a week and Baylor is the only person who can reach them. The only problem is, Baylor has no way of telling where Archie and Helena are outside of his dream world. And time is running out. Not to mention that a group of wandering demon spirits, the Lost Souls, are after Baylor, too. Can Baylor find the missing kids—and escape the clutches of the Lost Souls—before it’s too late?